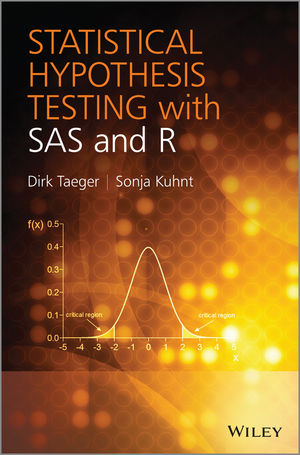 Welcome to the authors homepage of the book Statistical Hypothesis Testing with SAS and R. Here you will find useful information about the book as well as resources like the sample code, the sample datasets and error corrections. In case of any questions please do not hesitate to send us an email to following address book@d-taeger.de. If your are looking for the PAMCOMP software hompage, please follow this link.